It's a bird. It's a plane. No, it's my new website! This website is a mix of photos and reflections from the ups and downs of life as a youth mentor in Zambia. Go check it out! Get to know the stories from the ground and how we are changing lives together. I totally understand that I am not always the best communicator when it comes to how much of an impact we are having on the students in Zambia. I see it every day but sometimes fail to show that to you! This is my attempt to share that vision. lt has all the links you need all in one place. Want to give? It's there. 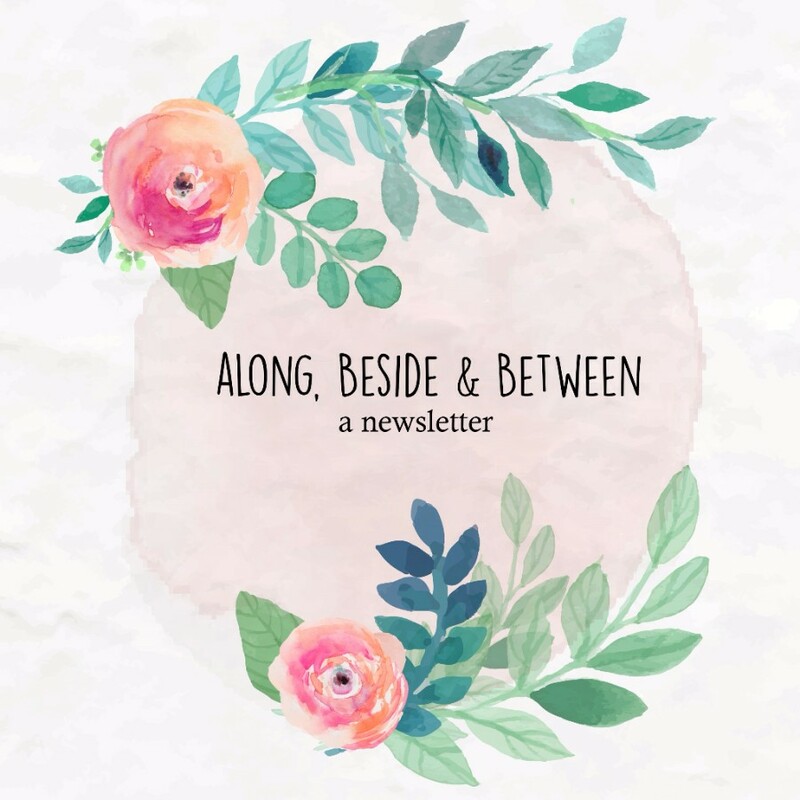 Want to send me an email? Well you could reply to this newsletter but yes my email is on the website. Wonder what my house looks like? That's there too. So go try it out! In fact, I just added a reflective blog post on my journey in the fundraising process. Again, thanks so much for partnering with me! YOU ALL ARE AMAZING! 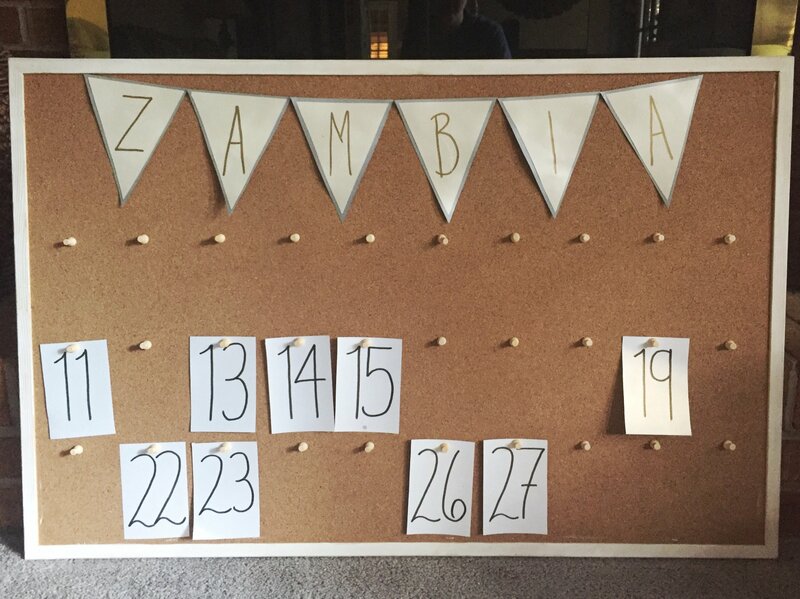 Thank you so much to those that have already given towards my work in Zambia and helped knock off numbers from the Giving Board! Look at how many numbers are gone! CHOOSE a number of how many DOLLARS PER MONTH you can donate. Reply to this email with the number you would like to take. And chapwa as we would say in Zambia. You're done.